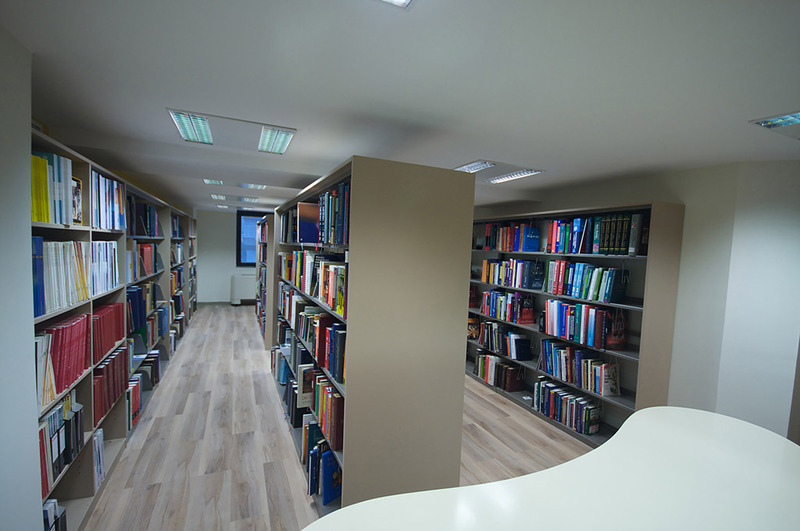 Founded by the Acıbadem Education and Health Foundation (Turkish: Acıbadem Eğitim ve Sağlık Vakfı) in 2007, the main goal of Acıbadem University is to bring together all the branches of science for the purpose of research into the fields of health and medicine. 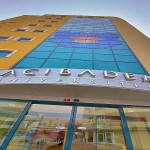 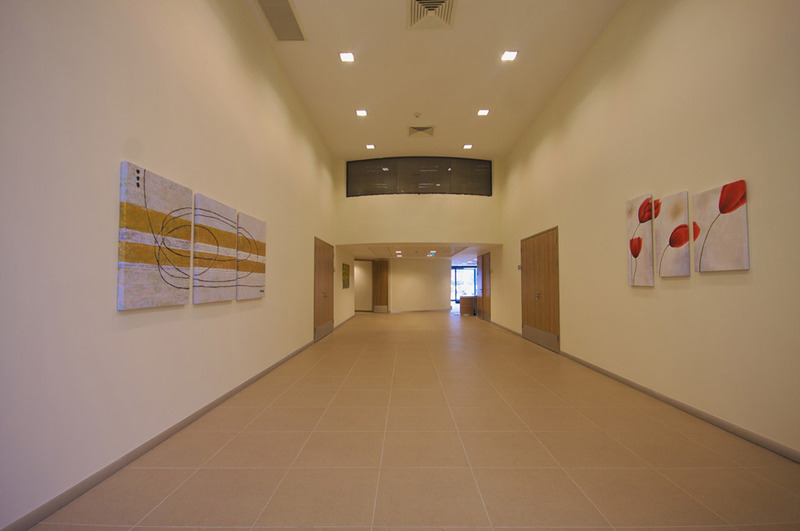 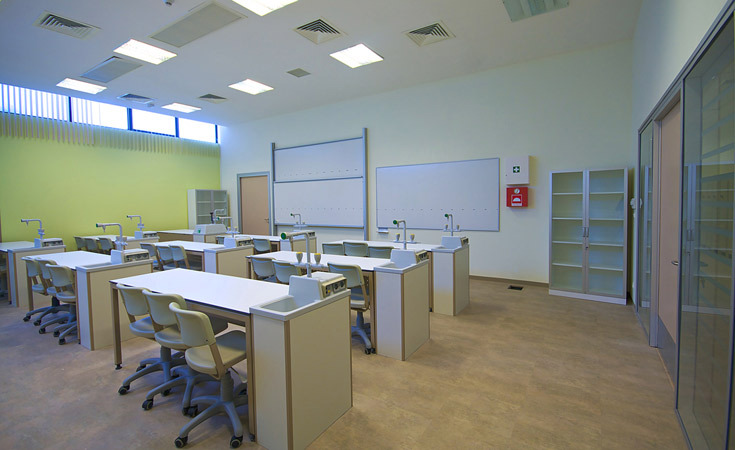 Founded by the Acıbadem Education and Health Foundation in 2007, the main goal of Acıbadem University is to bring together all branches of science to pursue research into the fields of health and medicine. 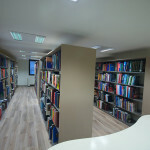 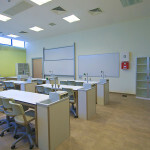 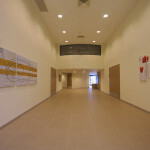 In addition to fields related to health and medicine, the university has a Faculties of Science and Literature, Engineering, Economics and Management, and Communications. 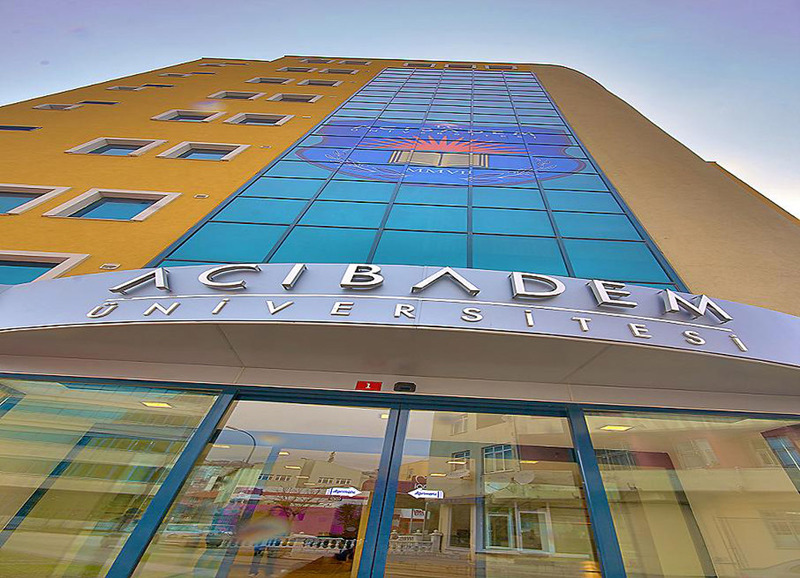 With two different campuses, Acıbadem University gives out 205 scholarships to medical students every year.